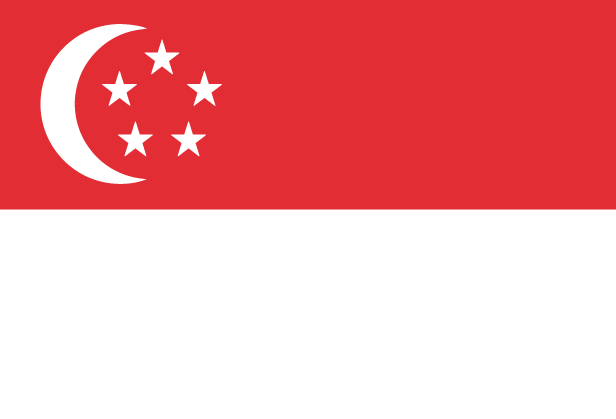 Singapore is the larger island of a small group of islands situated near the southern tip of Malaysia. It has enjoyed significant prosperity since achieving independence in 1965, proving itself to be one of the most wealthy and efficient economies in the world. Singapore is also a multi-racial and multi-lingual society that incorporates Chinese, Malay, Indian, Filipino, Thai, Japanese, Sri Lankan, Indonesian and Korean people groups, creating a rich and diverse Asian culture. Freedom of religion is allowed, although public proclamation of religious belief is not permitted by law. The Singapore Church is mission-minded, sending out almost twice as many missionaries as they welcome, and establishing a presence in 47 countries. Pray for freedom from the materialistic attitudes that come from living in a country that is relatively secure and wealthy. Pray for the 16 seminaries, Bible schools and mission groups that are faithfully training leaders. Pray for the roughly 85% of Singaporean society who are yet to hear the good news.